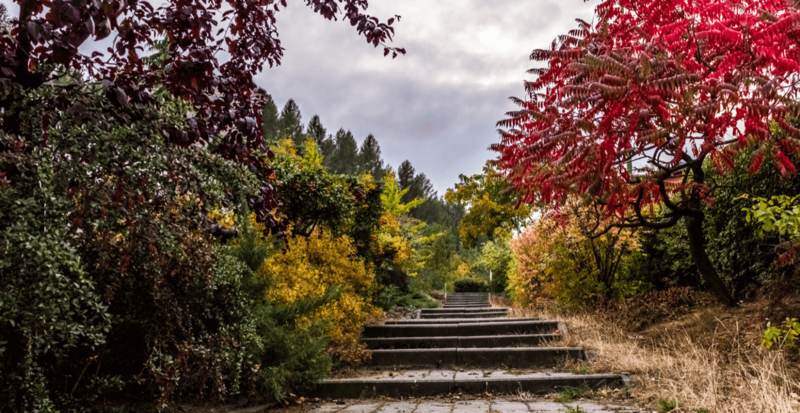 Jan Cole’s creative talent is generational and learned from her mother and Grandmother both of whom were talented landscape artists. Jan is dedicated to quality not quantity and is one of the most motivated people I know. She takes pride in her products and creates works of art. Her artistic talent leans towards her love of animals. She has dabbled in many art forms including pen and ink, scrimshaw, pyrography but leatherwork is her most known talent. After an auto accident in 2007 which caused immense damage to her right shoulder girth and severed her bicep muscle she worried she would never be artistic again. 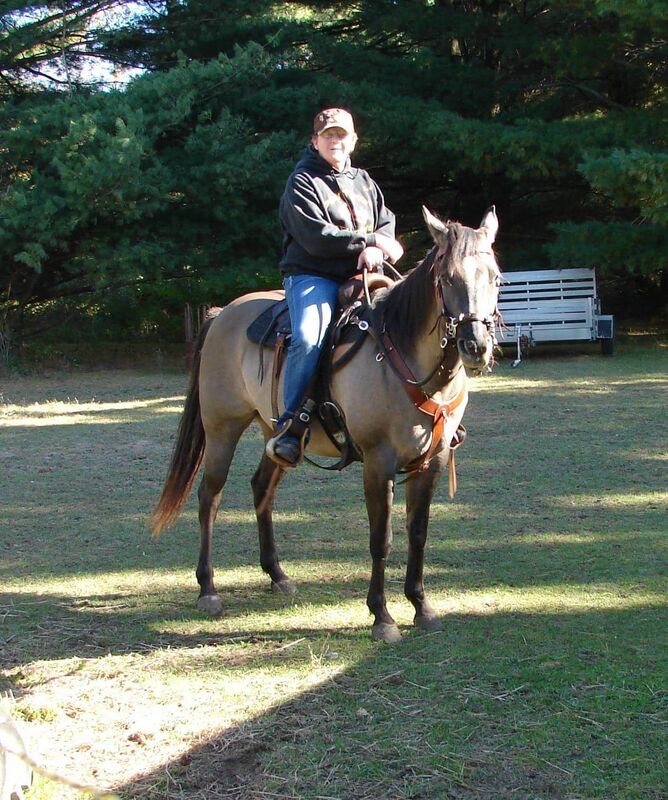 Jan’s spirits rose when she met a saddle maker named Kris and a friendship began. After a conversation about her artistic background and her injuries, Kris suggested leatherwork. Jan bought a deluxe leather kit and found her spirit again. Her love of leather carving began in 2012. Her leather work is her healing therapy. Jan’s line of products is boundless and her ability to develop new ones is amazing. 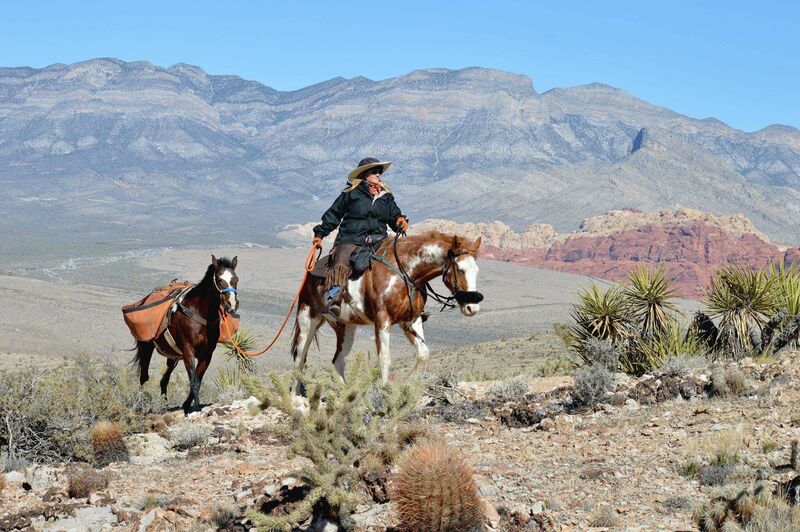 Elaine McPherson, the woman behind High Desert Bead Craft is a wife, mother of 6 and grandmother of 8, an avid trail rider and founding member of her local Back Country Horsemen Chapter. She spends time on the trail doing volunteer work and takes her grandchildren out to hit the trail with her as much as possible. She has done bead work off and on for 40 years and has used it in past years to make ride awards for equestrian events she's hosted. When personal circumstances changed, she and her husband found themselves raising two very young grandchildren she had to find a way to keep her horse passion financed and decided to get serious with her bead work. Elaine works with leather workers to create beaded works of art such as bead inlay belts, gun slings, cuffs, breast collars and headstalls as well as her hatbands, scarf slides, HellHat bands and more. She uses top quality beads with a mix of patterns she's designed along with some she purchases from other bead workers and her love for what she does shows in her work. 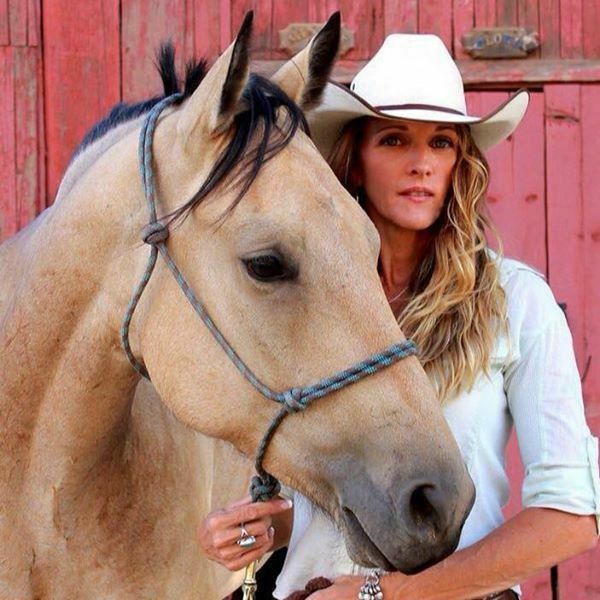 Carrie Lynne is a 15 year veteran social worker and a lifelong horsewoman who has found a way to merge the two into a fulfilling career. Carrie Lynne is certified in two levels of Equine Assisted Philosophy by the founder of the treatment modality, Greg Kersten at the OK Corral. 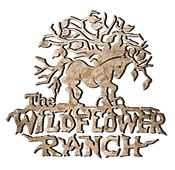 Medicine Horse Yoga, located in Leona Valley California, offers drop-in yoga classes in the studio in various styles and for all levels, as well as equine enhanced yoga with the horse herd inside the boundaries of the arena. 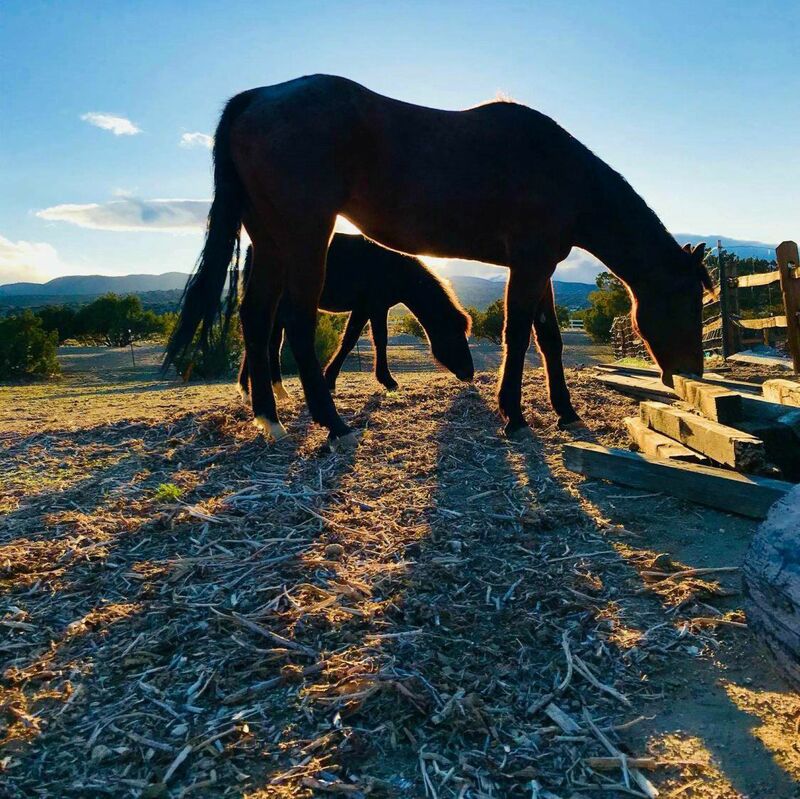 The horses bring to the practice a deeper sense of connection with nature, an opportunity to explore themes of adventure, or trust or boundaries, and generally add a playful nature to the practice. 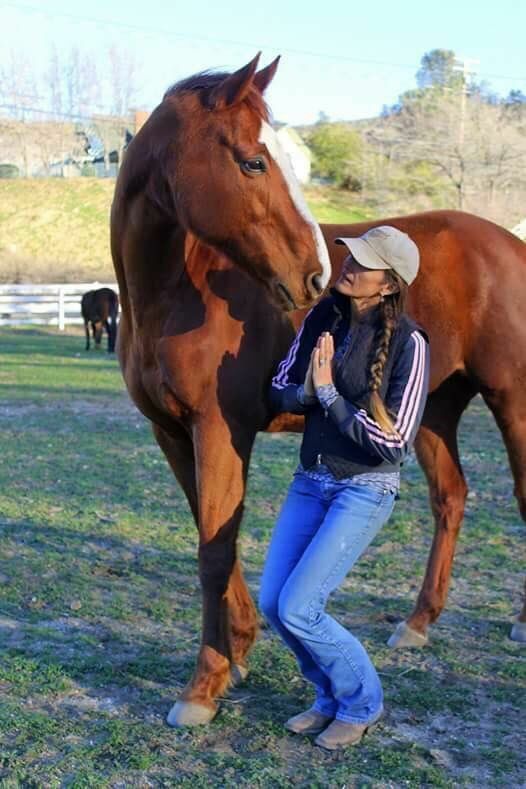 In addition to medicine Horse Yoga Carrie Lynne also offers Medicine Horse Consulting and provides confidential services for both individuals and groups which utilize the horse in facilitating growth and learning for the participant. The use of horses to reveal the subtle dynamics that influence our personal and organizational behavior is gaining momentum as a treatment and assessment tool with outstanding results.